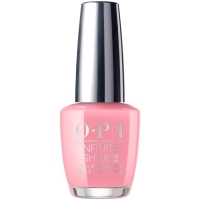 A nail lacquer system that produces the rich color, intense shine, and lasting wear of gels, without the need for LED light curing or removal by soaking. 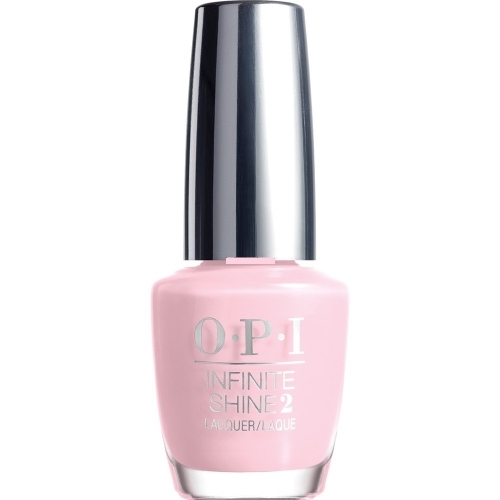 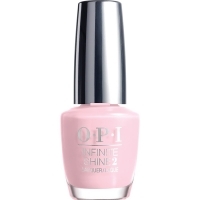 Thirty beautiful shades in colors that only OPI can deliver in a classic, sophisticated crème finish that applies like a lacquer, removes like a lacquer, and shines until you take it off. 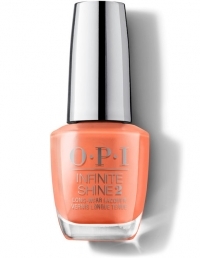 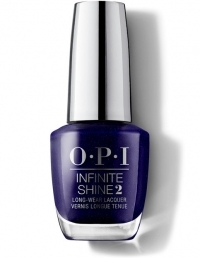 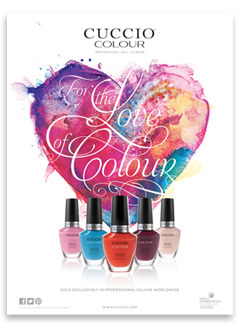 A 3-step system ensures this with a base coat that prevents staining and has real sticking power, shades featuring time-released pigments that keep color rich, and a high-gloss top coat that creates dimensional shine – all creating the perfect environment for lasting, high-shine, on-trend, fashion-forward nail color.